Gesu School is honored to announce Winston J. Churchill as our 2019 Gesu Spirit Medalist. He will be recognized with Gesu’s highest honor at the 25th Anniversary Gesu Gala on May 9, 2019, for his extraordinary dedication to Gesu School. Winston Churchill is the founding Chairman of Gesu School’s Board of Directors. Under his leadership, Gesu School transitioned from a parish to an independent school. 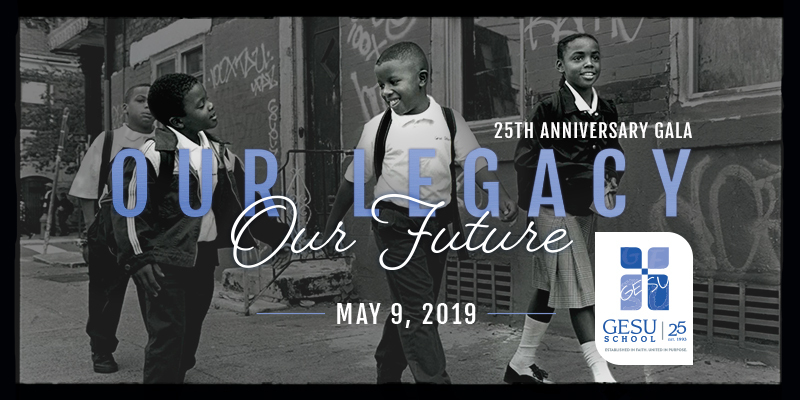 During his tenure from 1993-2009, Mr. Churchill introduced countless supporters to Gesu School and co-chaired two major campaigns, the Building for Tomorrow Campaign and the Millennium Campaign, the largest in Gesu’s history. He also created a challenge grant for endowment, allowing Gesu to continue its legacy into the future. Not only has he been an unwavering supporter of Gesu School through contacts and contributions, but he and his wife, Ellen, also remain dedicated to Gesu’s Sponsor a Child program, supporting numerous students' education. 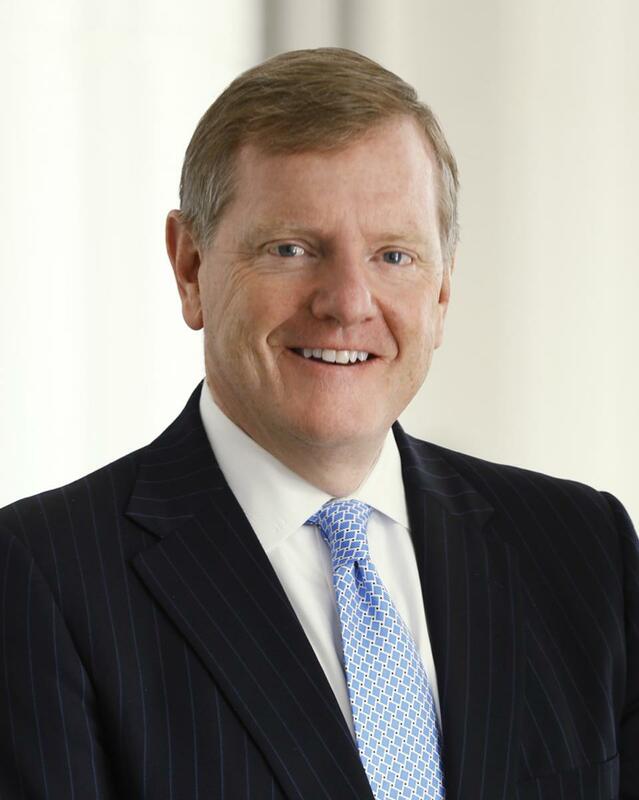 Mr. Churchill’s career spans over 25 years in private equity investing. He has been Managing General Partner of SCP Partners since its founding in 1996. He is Lead Director of Amkor Technology, Inc. and has served as Director for Innovative Solutions & Support, Inc.; Recro Pharma, Inc.; and, formerly, Griffin Industrial Realty, Inc. He has managed numerous private companies in the real estate, manufacturing, technology, and life sciences spaces. From 1989-1993, he served as Chairman of the Finance Committee of the Pennsylvania Public School Employees’ Retirement System. The Gesu Spirit Medal honors individuals who have shown extraordinary commitment to Gesu School through their loyal advocacy and actions, and who have made a significant contribution to Gesu School’s success as a model inner-city elementary school. Click for Sponsor / Patron opportunities. Guest tickets will be available in March.